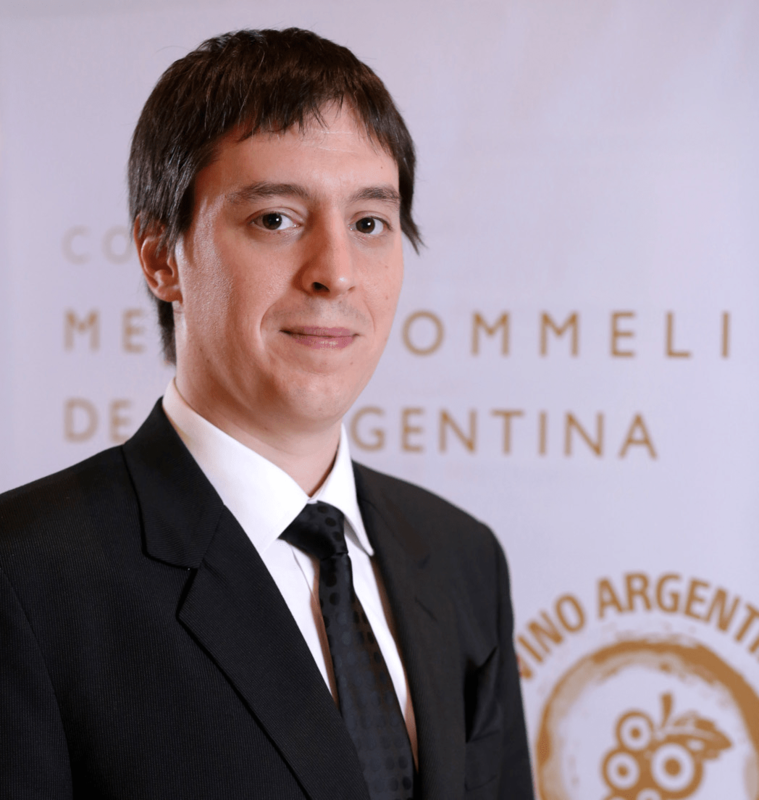 One of two Argentine sommeliers who will compete in the A.S.I. Concours du Meilleur Sommelier du Monde (A.S.I. Contest of the Best Sommelier of the World), we meet Martín Bruno, sommelier at top Buenos Aires restaurant Tegui, in part four of The Real Argentina’s somms series. Martín spills the beans on how he’s been diligently preparing for this prestigious competition, which is being held in Mendoza for the first time on 15-20 April 2016. While he originally worked in spirits, time spent living in New Zealand in his 20s led to Martín embarking on a full-time affair with wine. On returning to Buenos Aires, he worked as a sommelier at Hotel Fierro and Florería Atlántico before undertaking a placement at three Michelin starred restaurant Bras in Laguiole, France. And, working on foreign terroir meant he was able to take advantage of touching terroir that’s home to some of the world’s most exciting wine-producing regions such as Central Otago, Burgundy, Alsace and Champagne. For the rest of this, please visit TRA.